These days, Canadian cannabis activists, patients, and supporters alike, live uneasily. The new majority federal government has stated its intention to legalize cannabis, but it will take some time before this plan is finalized. This time gap leaves us in an in-between space. Of course, we recognize many kinds of in-between spaces. An engagement, for example, represents the space between an agreement to marry, and a wedding. A period of peace talks and co-operative events will precede the signing of an international treaty. Dinners and meetings precede co-operative engagements at local political levels. The protocol for those spaces is courtesy and generosity, or at least a good job of faking it. We also acknowledge the space between when a government is elected and when it begins to govern. This space is called a honeymoon period, equally a period of courtesy, during which voters agree to give the new crew the benefit of the doubt. But there is no name as yet, for the in-between space I’m talking about. That space features a new government that is about to legalize cannabis, but shares authority with law enforcement officers, some RCMP in particular, who don’t like the plan. In this space, some officers continue to bust medical cannabis dispensaries, and seem to be stepping up their efforts. There can be no mistaking their actions for courtesy. At the same time many new medical dispensaries have opened, and continue to open. Cannabis fans have heard little thus far, but people are lining up anyway to participate in the new, anticipated industry. Unhappily, the new government does not appear to be in dialogue with the RCMP over this matter. At the same time, it has given no timeline, and no helpful directives to activists either. This gap in communication creates a bizarre public arena; it is anyone’s guess today what rules are enforceable. In this public arena everyone is left with questions. What is the Trudeau government thinking? How long will the arrests continue? What about the promised attitude change toward people who choose cannabis? Or is there a promised attitude change? Maybe the new laws will reflect the view that prohibition is worse than cannabis, but both are still bad? That doesn’t sound much like Trudeau’s promise of “sunny ways,” though, does it? These concerns will not go away, and they create unnecessary stress. In this matter, the government can and should help. Trudeau should, without delay, publish a timeline for legalization. He should then set some rules for this interim period. At minimum his government needs to provide a temporary life raft for besieged medical dispensaries, and for activists. He needs to make a directive to law enforcement, telling them to make cannabis-related ‘offenses’ their lowest priority. He needs to tell them as well, to focus only on the question of whether dispensaries are creating any real public disturbance, and not just an annoyance for one high profile cannabis hater like BC’s Pamela McColl. I have faith in cannabis activists. They are peaceful, patient, and wise. One way or the other they will manage. 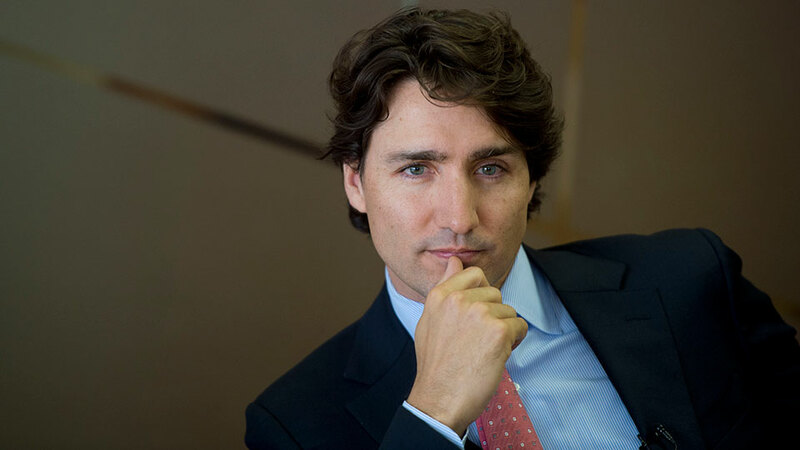 I don’t know whether to have faith in Trudeau and his team as yet. Some positive direction from them in this period of confusion would go a long way to inducing us all to take step in their direction. these things take time people. We weren’t able to end the bombing campaign the day he was elected either. It got done about 100 days in. Legalization will happen soon enough too. There’s lots of fine details they’re still working out. Remember that Trudeau also promised that he’d get input from every department on it as well so he’s got to keep both promises. Anyways, there are over 200 promises to keep and legalization is one out of about 30 on the in progress list so we’re doing relatively good actually in terms of priority. Got a source for any of that, or are you just unrealistically optimistic and hoping others will follow?